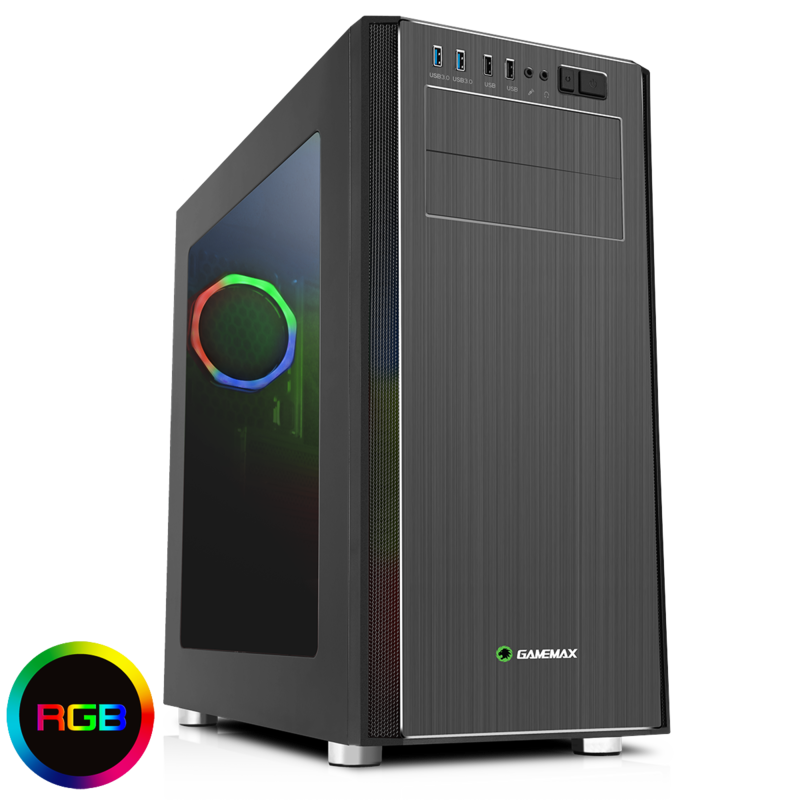 With a brand new 2018 range Game Max have introduced the Vanguard VR2 RGB gaming case with a brushed aluminium front panel and large side window. Three 120mm pre-installed Dual-Ring Halo RGB fans, two located at the front and one at the rear and a smart air flow vent design will allow you to unlock the full cooling potential from the moment you turn your PC on! 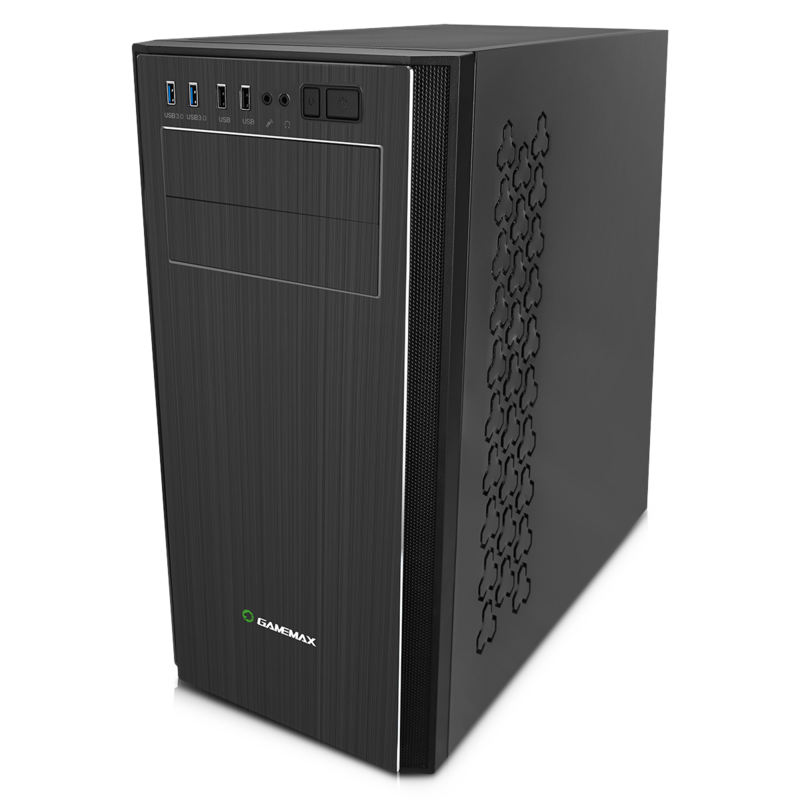 Should you want to take things to the next level the LED Hub can support up to 8 LED fans and 2 LED strips. So no matter how big you go, you can be sure the Game Max Vangaurd can handle it. A standout case when it comes to material we are saying this is a must have. The 2 x USB3.0 and 2 x USB2.0 allow the user to connect to most media storage devices. In line with the Game Max ethos this case offers style, performance and the ultimate experience. I/O Ports – The 2 x USB3.0 and 2 x USB2.0 and HD Audio. Water-Cooling Support – Supports 1 x 120 / 140 / 240mm radiators on the front. Side Window – Large side window on the left side allowing the user to show off their internal components from all angles. Fans – 2 x 120mm Dual-Ring Halo RGB fans on the front and a 1 x 120mm Dual-Ring Halo RGB fan at the back. LED Hub & Controller – The Vanguard VR2 comes with a LED hub and remote controller supporting up to 10 devices. Having the hub included keeps your chassis interior clean and tidy. The remote controller lights up 7 single colours (Red, Green, Blue, Cyan, White, Purple and Yellow), 7 single colour breath effects and 5 different preset modes. 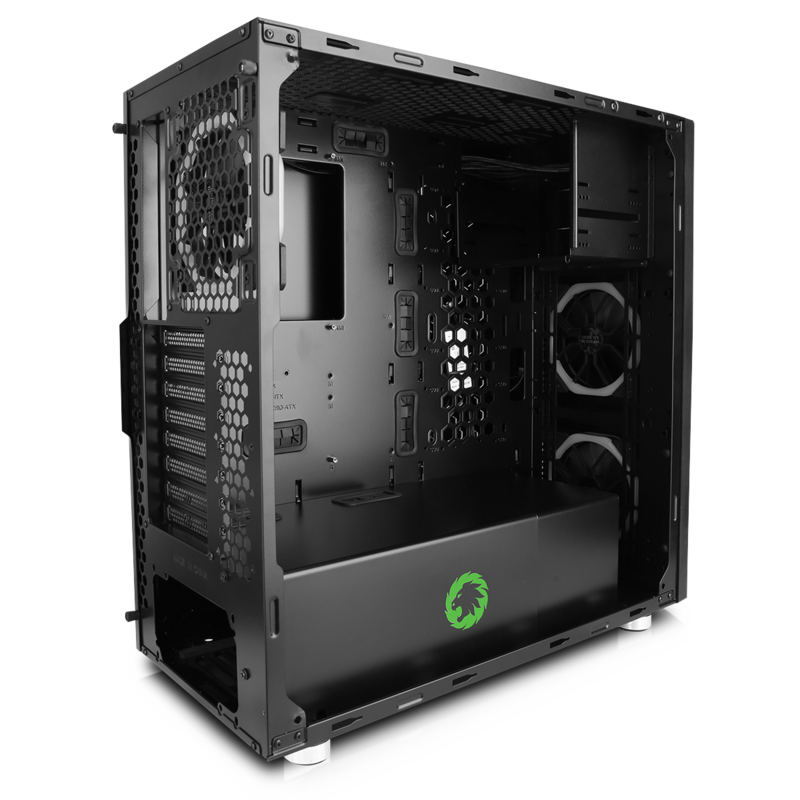 Motherboard Support – The Vanguard VR2 supports ATX / MATX / ITX motherboards. 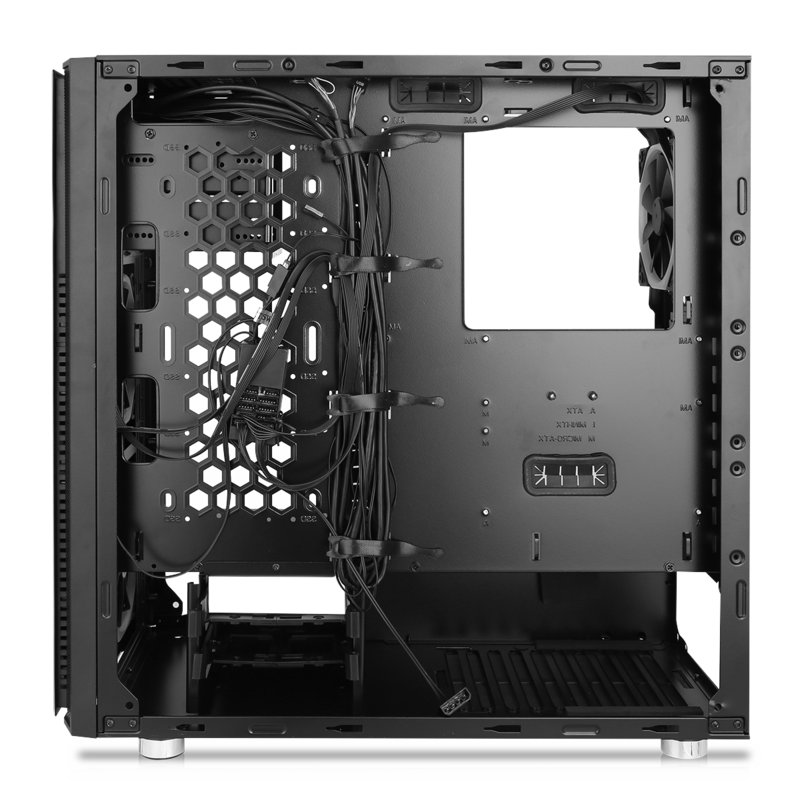 PCI slots – 8 PCI slots located at the back allow you to do more with your chassis. Removable Dust Filter – A dust filter on the top of the Vanguard helps to prevent dust from getting into your build and helps improve the performance of your chassis.